A recent study revealed that over two-thirds of all American pet owners have left their TVs or radios on for their pets. The problem is that the television channels our pets end up watching or listening to often do more harm than good, because constant talk becomes an overpowering irritant, or the programming contains loud music or sounds interspersed with louder commercials, meaning the dog never receives an auditory break. DogTV is the first television channel specifically and scientifically designed to be watched by dogs. What makes DogTV different, however, is its steadfast commitment to providing both an aural and visual environment which is tailored specifically to the needs of today’s domesticated dog. The colors and frequencies of the visual and audio content on the channel are specially designed to resonate positively with our canine companions. Contrary to popular belief, dogs do not just see in black and white – yellows and blues can be easily distinguished unlike the colors green and red, which appear gray (part of the reason a dog cannot always find that red rubber toy when it is laying on green grass). DogTV has recalibrated its video feed to suit dogs’ primary visual capabilities. Another unique aspect of DogTV is that unlike other dog-targeted media content, it does not attempt to simply calm the dog down – an approach which can sometimes cause the dog to suffer from boredom or anxiety. 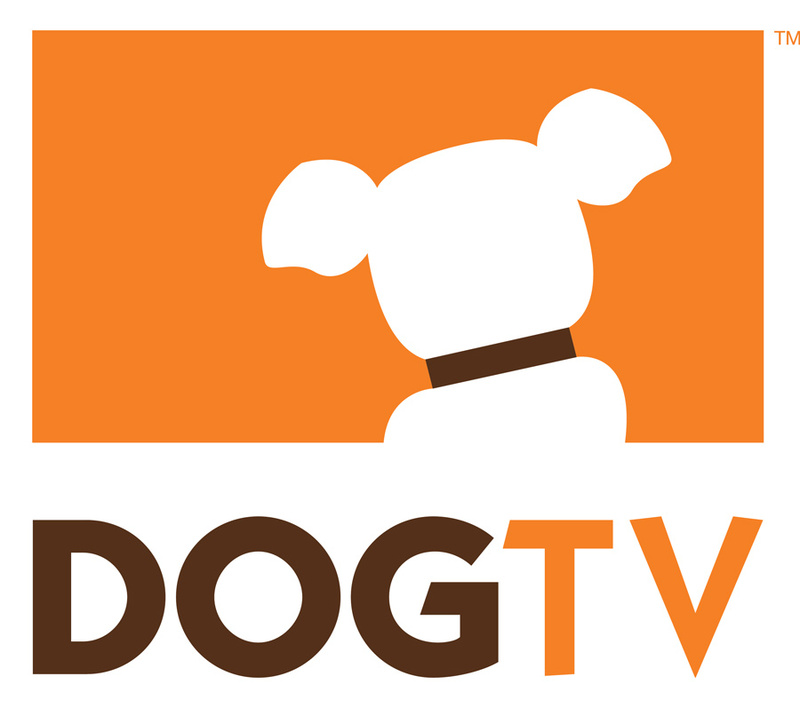 Victoria Stilwell and other experts have guided DogTV's development process, while Tufts University's Dr. Nicholas Dodman has helped make sure that the channel’s 24/7 content follows certain timing rhythms. For example, instead of simply playing calming music and showing pictures of lulling oceans, DogTV’s content also slowly introduces and alternates between more stimulating scenes from the dog’s point of view. This ensures that throughout the several hours a lonely dog is home with DogTV on in the background, there are periods of subtly increased motion and tempo, resulting in a dog that is periodically and almost imperceptibly stimulated, helping to minimize the boredom which can often result in destructive behavior. 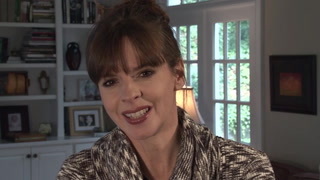 This content is also interspersed with periods of ‘exposure’ where dogs might hear, for example, the distant sound of a vacuum cleaner played at very low levels, providing gradual exposure which effectively desensitizes dogs to everyday domestic environmental sounds, preventing noise sensitivities and phobias from ever occurring. DogTV is not designed to be ‘must see TV’ for our dogs, and it is perfectly ok for dogs not to want to become couch ‘pet’atoes once it is switched on. To the contrary, the real value in DogTV can be found in those long hours when people are not around and dogs are otherwise either completely under stimulated or suffering from separation distress. DogTV is yet another valuable tool to help enrich a dog’s overall domestic experience as well as easing loneliness on separation but should not replace a dog’s daily need for exercise and other forms of mental enrichment. Before you leave your dog alone with DogTV, take time to watch the content with your dog for short periods over a couple of days or have the channel on in the background when you are home with your dogs. Watching the footage with your dog will ensure that his reaction to the content can be monitored. It is not DogTV’s aim to produce a nation of dogs that bark at the television when their owners are away. Moreover, introducing the channel to a dog when a valued person is present will help provide a positive association between the content and the comfort that the person’s presence provides, making it easier for a dog to cope when that person leaves. 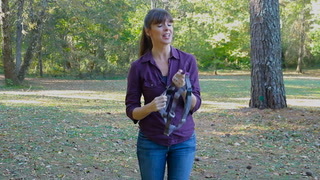 More information can be found at www.dogtv.com.